We’re humble and down-to-earth. We know what we know because someone taught us one day, not because we’re geniuses. We’re sincere and always act on the stories we tell. We like to keep things simple because simplicity rhymes with efficiency. In a world of infinite tastes, empathy and respect are essential for creating a truly meaningful video experience. Showing care and knowing what matters to our users, partners and ourselves as a team is vital. It’s a virtuous cycle that should be at the heart of everything we do or aim to achieve. Comfort zones are stuffy, which is why we push boundaries. We take pride in our work and never give up. If we trip we move on, we’re a bunch of relentless optimists who’ve learned that trying and failing also helps us grow. Curiosity is contagious and helps us pick great videos for people to love. Staying wide-eyed about the world nourishes our creativity, helps us learn from others and shapes our passion for adventure. It also makes life more fun. 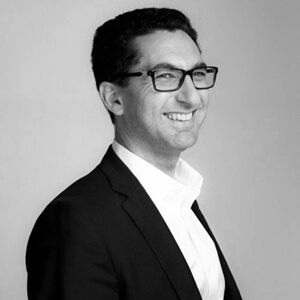 In 2016 Maxime Saada became the Global Chief Executive Officer and member of the board of Directors at Dailymotion. Maxime leads the entire company as it continues to build a platform that distributes premium videos from trusted brands across the globe. Maxime is also the CEO of the Canal+ group since 2015. His 20-year leadership experience includes holding several executive roles within the company namely Executive Vice President of Sales, Head of Canal Sat, and more recently Executive Vice President of Canal+ group. He holds a degree from the prestigious Sciences Po political school of Paris and an MBA from the HEC School of Management in Paris. 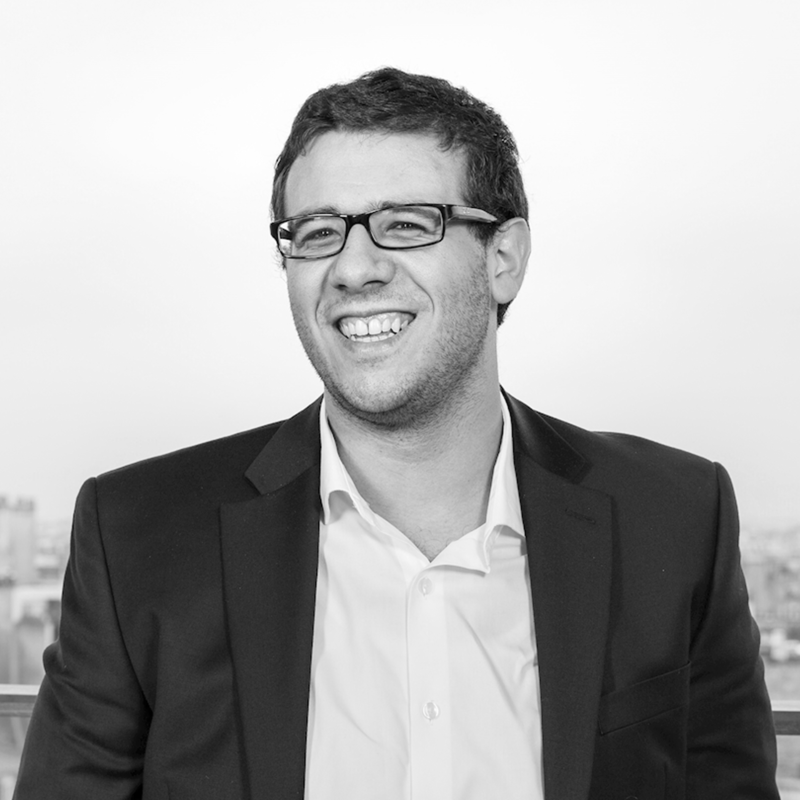 Guillaume is Dailymotion’s Chief Product Officer and Chief Technology Officer. He drives our technology strategy to exponentially scale our global platform. Alongside his Product Team, Guillaume has successfully pivoted the company’s entire platform from a user-generated content library to a Premium platform. Through high caliber road maps and unequivocal strategies Guillaume is also behind the success of the company’s revamped consumer and advertiser experience. 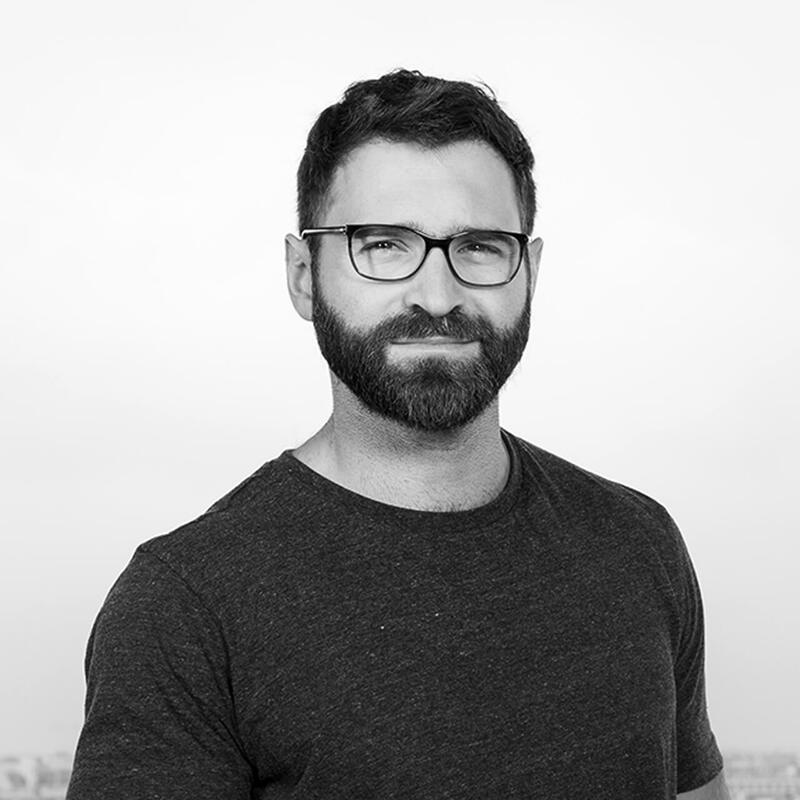 Prior to joining Dailymotion, Guillaume was head of the product department at Digiplug, driving strategic product roadmaps and product owners while overseeing Q/A processes and product validations. When Guillaume is not fine-tuning roadmaps he likes to play FIFA, chop wood and tend to his vegetable patch and orchid. Guillaume is a graduate engineer from L’ENSEIRB-MATMECA (École Nationale Supérieure d’Électronique, Informatique, Télécommunications, Mathématique et Mécanique) of Bordeaux. Stephanie Fraise is Dailymotion’s Chief People Officer. Her mission is to push Dailymotion’s global vision forward by building the best employee experience. Since 2016, Stephanie has successfully implemented an extensive recruitment plan, which has resulted in doubling the size of the company. This increase has paved the way for new technical achievements and helped a new and healthy company culture to thrive. Her devotion to the company’s wellbeing continues to build bridges between departments. Prior to joining Dailymotion, Stephanie began her career at Orange as Product Manager before establishing her leadership skills, first as Marketing Director, then as Retail Sales Director at Canal+. When Stephanie is not securing the foundations of the company and looking after our well-being, she takes care of hers through regular yoga practice. She is a graduate of the INSEEC Business School of Bordeaux and holds a bachelor’s degree in psychology. Audrey is Dailymotion’s CFO and is responsible for overseeing our global financial operations. Audrey joins Dailymotion from Vivendi’s Mergers and Acquisitions Team where she served as a key member of the working team for high-profile transactions such as the sale of SFR, Vivendi’s acquisition of Dailymotion and its investment in Banijay Group to name a few. Prior to joining Vivendi in 2011, Audrey spent 8 years working for Citi in the London and Paris Offices on a wide variety of buy-side and sell-side transactions before being promoted to Vice-President of Mergers and Acquisitions. Audrey is a graduate of the ESSEC Business School and enjoys cooking and family time. Bichoï Bastha is Dailymotion’s Chief Ad Tech Officer. He rapidly made a name for himself on the French tech and ad-tech scene reaching the big-guns before the age of 30. He currently leads the tech tribe that boasts the success of high-impact projects resulting in increased engagement, monetization and loyalty from advertisers. In 2013, Bichoï and his team successfully relaunched and monetized Dailymotion’s owned and operated private exchange. Today, he leads a 90-person ad tech team across New York, Paris and Singapore overseeing all technological development of Dailymotion’s advertising stack. He is also involved in group initiatives that leverage technology to generate value from Vivendi assets. Finally, Bichoï oversees programmatic and strategic partnerships to provide his advertisers with the most transparent level of service. Based in New York, Bichoï holds a master’s degree in computer science from SUPINFO International University of Paris and loves traveling around the world to the different Dailymotion offices during his sleeping hours.